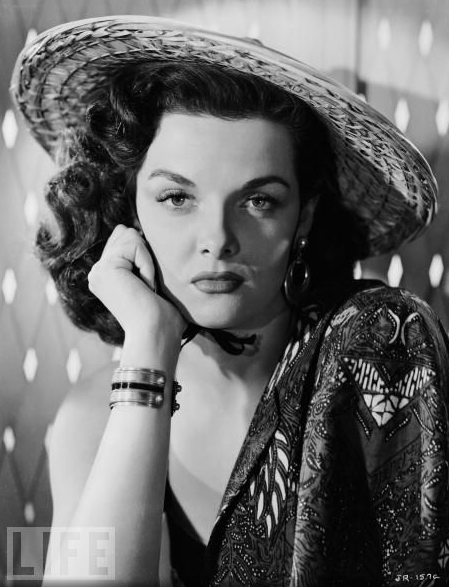 Jane Russell died Monday morning at her home in Santa Maria, California. Here, a tribute to the ’50s bombshell. I just recently watched her and Marilyn in Gentlemen Prefer Blonds. Not a great movie plot-wise, but the costumes were pretty cool.